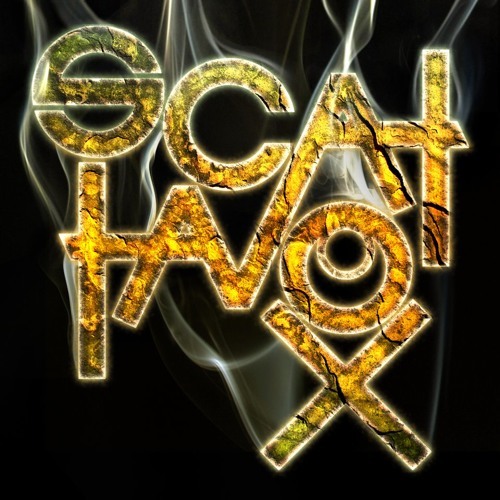 Scattavox is a two-man band. We want you to dance and get funky. We also like collaborations.